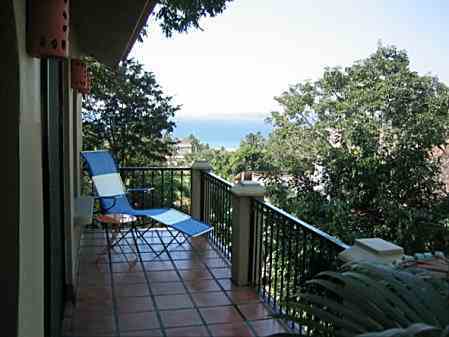 Included are two bungalows, (casitas), constructed in 2003 which have been used as vacation rentals to produce income. All of the furnishings are included: satellite T.V.’s, kitchen appliances and all utensils, as well as all furniture and accessories.They could be producing income the day of the sale. Of course they could also be used as guest bungalows for family and friends. 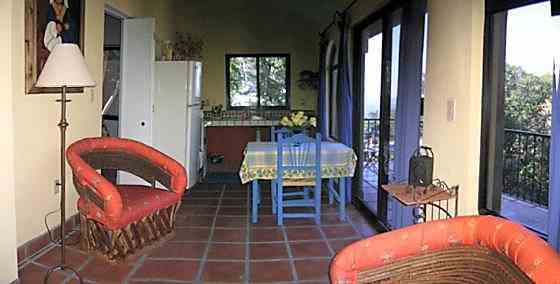 Kitchen of Casita #2. Wood cabinets have been installed since this photo was taken.